Have I celebrated the discovery of gravitational waves too much? I have forgotten to write down where this pic was taken: if you have relative info, please tell me. This is a simulation of what you’d see if a black hole passed in front of a building such as this one: I think it is a research institute in Germany but I’m not sure, so whatever info you may have please share it. While I’m at it, let me post the coolest car plate I’ve found so far: it belongs to one of LIGO scientists but you’re welcome to get inspiration by her. My apologies for insisting with Einstein’s stuff but the celebrations for the discovery of gravitational waves have to go on! 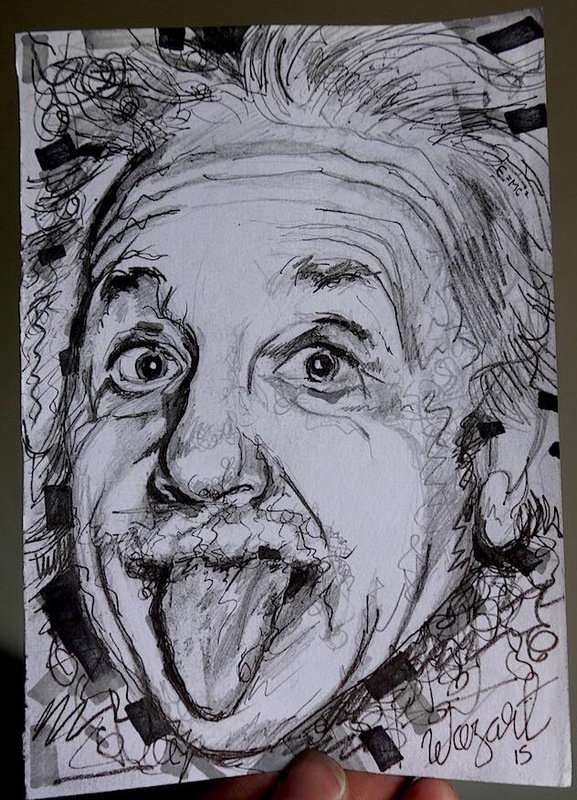 Take a look at this search on eBay for t-shirt with Einstein as a subject: this is so awesome! Special thanks to Andrea for stirring me to this! If you guys know of other cool stuff like this, just whistle! On a related note, LISA Pathfinder is going great! Lo scienziato spettinato ha capito che lo spazio e il tempo non sono spettatori passivi di eventi che accadono sulla loro scena: sono essi stessi attori e coprotagonisti! La materia e l’energia fanno curvare lo spazio-tempo il quale, così deformato, indica il cammino che materia ed energia seguono nel navigare il mare del cosmo. Più che un cammino, è una danza. Come discutevo con mia cugina, i buchi neri ballano la pizzica! oppure il minuetto … e, come loro, anche delle stelle così dense e compatte che ne fai entrare una al centro di Roma (o di New York, come nell’immagine qua sotto). diranno alcuni. “Lasciamo tranquillo Einstein ché tanto ormai c’ha poco da ballare nella tomba”. Il fatto è che, quando ci raggiunge sulla Terra, un’onda gravitazionale è infinitesima e, per essere sicuri di averne udita l’eco, bisogna avere un modello il più preciso possibile del segnale atteso, in modo da distinguere questo sussurro cosmico dai rumori di fondo. Questo si può fare solo con l’ausilio di computer super potenti e messi insieme a gruppi perché, anche qui, l’unione fa la forza. La necessità di dotarsi di strumenti di calcolo adeguati cominciò già negli anni ’60 e fu poi ripresa negli ’80, dando così la spinta allo sviluppo e dei supercomputer e dei programmi che ci girano sopra. Oggi lo diamo per scontato ma il primo browser per internet è nato in questo contesto e le simulazioni al computer su larga scala sono cruciali per prevedere il meteo e il clima, ad esempio, oppure studiare la fattibilità di certe molecole per la medicina e l’industria. Ora che sei convinto che bisogna ringraziare Einstein e chi, come lui, passa il tempo a indagare la natura dell’Universo, goditi l’animazione che ho prodotto insieme a due collaboratori fichissimi per condividere con te di cosa si parlerà da oggi in poi in fisica e astronomia. Basta che ti scarichi lo screen-saver Einstein@Home che impiega la potenza di calcolo inutilizzata del tuo computer per cercare nei dati un segnale potenzialmente proveniente da una stella di neutroni. Vai col surf allora! 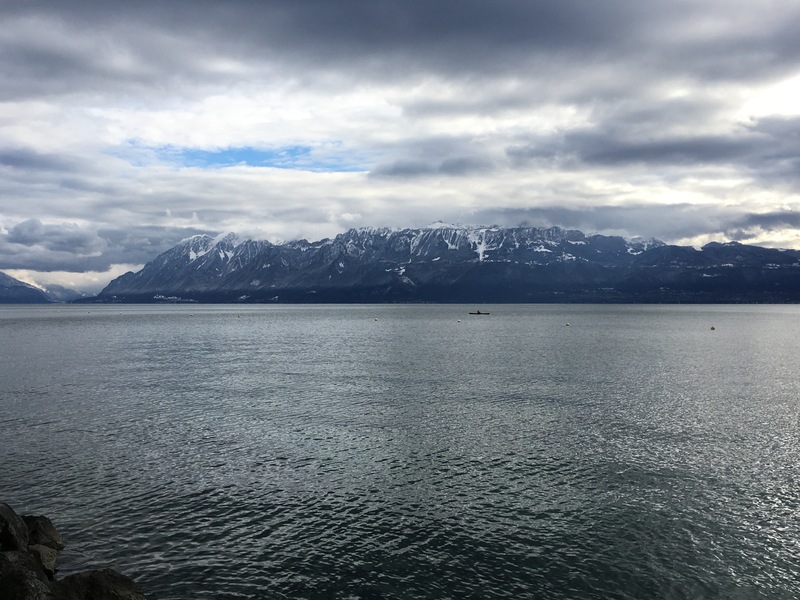 I love taking walks, especially by the Leman Lake. I go there when I feel like stretching my legs and refreshing my brain. I’m there now, in company of swans, ducks and seagulls as they enjoy their life. A few of them are singing, others are flying, others are swimming. As they do so they leave trails behind them, ripples on the lake’s surface that gradually widen in aperture as they depart from their points of origin, the swimming birds. Every now and then a stronger wave reaches the shore where I am: tumultuous, with more pronounced ups and downs, I immediately suspect it coming from something a bit heftier than a swan. It’s a boat, carrying people and momentarily interrupting an otherwise perfect peace. 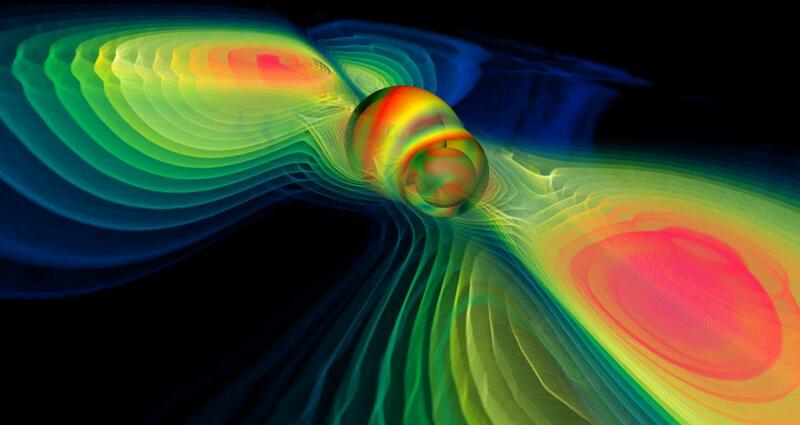 The situation I just observed is a poetic version of something right on spot in high end physics research: gravitational waves, the ripples in the cosmic sea of the Universe that are generated by mass and/or energy when in accelerated movement. 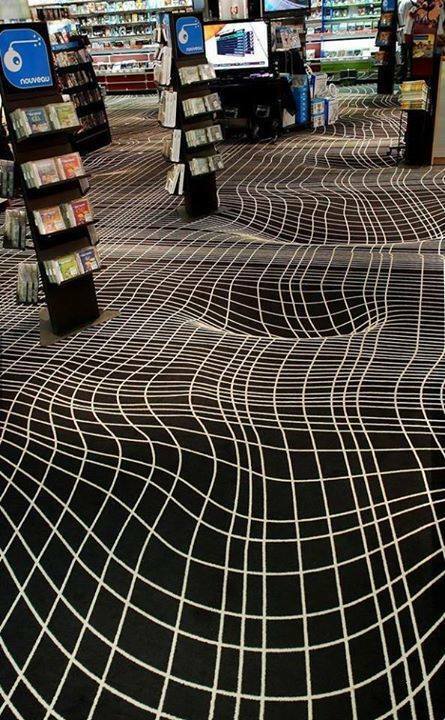 Waves are ubiquitous in the Universe. They can be produced in a variety of ways, even familiar ones: with a musical instrument, that transfers its vibrations to our ears through air, switching on a lamp, thus provoking electron excitations in the filament, which then relax and release light, with an x-ray machine that sends high energy photons through our bodies. Talking about relaxation, something that I’d like to do, other than walks, to give vent to the occasional pressure is playing a big drum with mallets. Waves again, yet in the form of sound, originated by the deformations I cause on the drum’s membrane by hitting it with the mallets. Probably less appealing to the ear than swans’ singing as I’m not gifted with musical capacity. 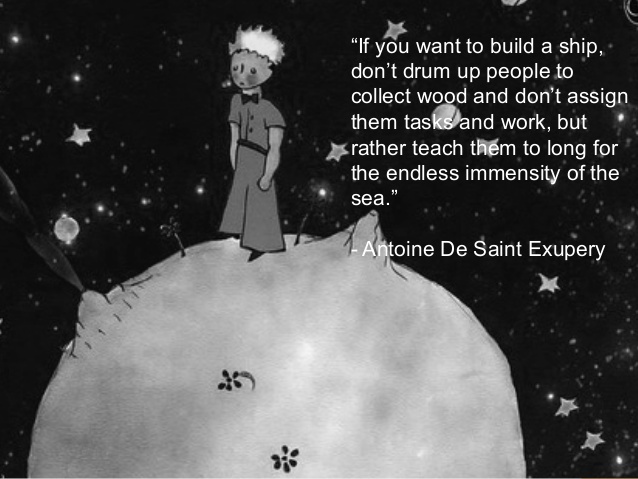 But I’m fond of Einstein and he was a very fine composer of the melodies of the Universe. He conceived one special symphony, a tale of massive bodies bumping into each other in the loneliness of the Universe, clinging to this encounter as the last one in their life and celebrating it with a dance that will bring them closer and closer, until they merge into one. Listening to these melodies will allow us to reconstruct the furious dance that accompanied the bodies merger and infer a lot about a behavior of the Universe that we’re otherwise blind about. Or rather deaf. This silence has finally been shattered now, by one of the most sensitive microphones ever built: LIGO, a machine that is capable of detecting a bulk vibration smaller than the size of an atom, should have heard the cosmic melody due to two black hole mallets hitting on the stiff membrane of spacetime. Up until today we hadn’t been able to listen to any cosmic concert, we had only observed the movement of the percussionists: two very compact stars, approaching each other just as Einstein’s choreography dictates, a Nobel Prize discovery. The difference between the two perspectives is fundamental … here comes another Nobel Prize! History really has a huge sense of humor, if all this happens a 100 years after Einstein wrote down the score of the symphony. I’ve recently had the privilege to work on this animation about gravitational waves, together with the gifted Jorge Cham, artist and scientist, and Daniel Whiteson, a physicist who likes to do this type of outreach just as much as I do. There are both a video and a comic of this animation that you can find translated in many languages now. In what follows I would just like to mention a couple of things that didn’t fit in the narrative we adopted. If you’d like to see how you’d be changed by a (humongous) passing gravitational wave, go try this app! To listen to the sounds corresponding to gravitational waves emitted by different sources, put your headphones on and head over to this website. Supercomputers are crucial in gravitational wave research, for example to simulate black hole collisions. First in the ’60s and then in the ’80s, the need was recognized to develop and put together clusters of very powerful computing machines that would later bring about the first Internet browser and a physical infrastructure which is crucial to forecast weather, for example, or study the feasibility of molecules for medical and industrial purposes. Now go catch your wave from space! Did Einstein@Home play any role in this? No, it didn’t. The signal in the instrument lasted only about 1/4 of a second. 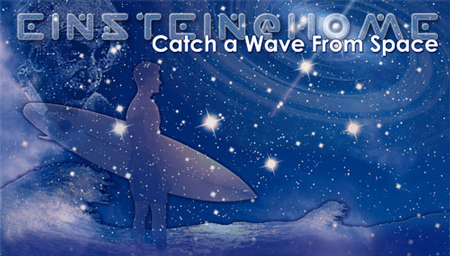 It’s not a continuous-wave signal like the type that Einstein@Home has been searching for. But since the observing run ended in mid January, we have been preparing the data to start a new low-frequency all-sky search for continuous gravitational waves. We are now starting to run this on Einstein@Home, so please sign up your computers and disable their sleep mode! In the next months we will extend the frequency range of the continuous waves all-sky searches, target interesting point sources and we are also gearing up to perform broader surveys for binary black hole mergers. Read the rest at the MIT News bulletin. Yesterday the European Space Agency launched a new satellite: called LISA Pathfinder, its role is to pave the way for the ambitious LISA mission by conducting crucial tests of its technology. LISA stands for Laser Interferometer Space Antenna and basically is an open mike for Einstein, who imagined the universe as a very lively Sunday market, where people go by or bump into each other, they salute by a mere gesture or take time to exchange about their condition. Much in the same way as the market conveners can talk softly or loudly, if at all, the universe is filled with tales of stars grazing each other, exploding, fusing into one, falling into black holes or witnessing them merge in an even stronger monster. The convener of this universal market is not Sunday, it’s gravity: so LISA will listen to the story gravity has to tell. The stories that this exquisitely sophisticated microphone will be sensitive to sound like this symphony. If listening to it makes you want to shake your body a bit, I invite you over to this other post of mine, where I describe gravity as the dance of space and time. In July 2012, Science Magazine asked young scientists to describe the one big idea in their field that they wish every non-scientist understood. Unfortunately my submission has not been selected for publication: I’m then posting it here in order to share my choice with the public. The contributions that made the cut are available at NextGenVOICES. “As a sentient species we experience what surrounds us through our senses: for example, our eyes are sensitive detectors of light. However, this light corresponds to a small range of excitations of one type of elementary particles called photons: let photons oscillate outside of the narrow visible interval and you get the full spectrum of electromagnetic waves. Take a different elementary particle and you get a wealth of new phenomena: if you choose gravitons you obtain gravitational waves, my research field. It was born with Einstein, who understood that space and time are not separate from each other but rather form a single entity, space-time; furthermore, this entity is not a quiet stage for phenomena to take place in it: the stage is an actor itself. In presence of heavy astrophysical objects in fast motion, space-time can change shape and even wobble, just like the membrane of a drum, giving off the “sounds” of the Universe. These sounds are the aforementioned gravitational waves and originate from violent events such as the Big Bang and the merger of two black holes. In a few years we will be able to listen to these sounds, thanks to advanced dedicated antennas. It is as if we had extended the capabilities of our senses, thus enabling ourselves to experience the Universe in completely new ways. Every time we have done that in the past we have learned something new about Nature that could possibly benefit mankind. Numerical simulation of two merging black holes performed by the Albert Einstein Institute in Germany: what this rendition shows through colors is the degree of perturbation of the spacetime fabric, the so-called gravitational waves.